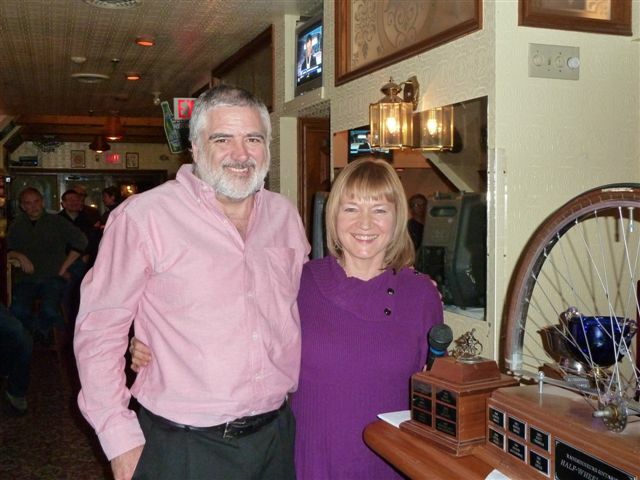 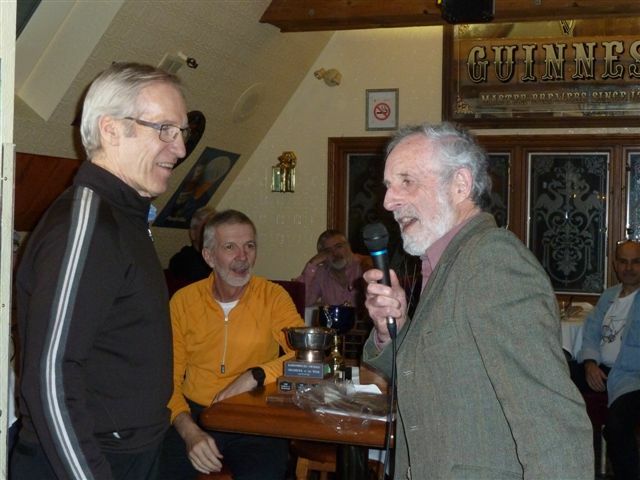 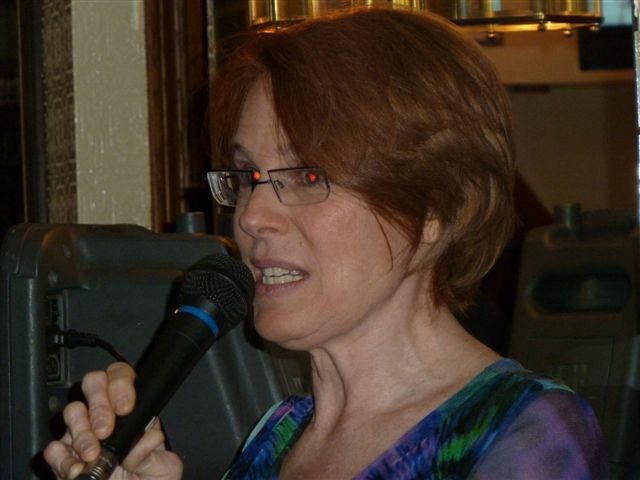 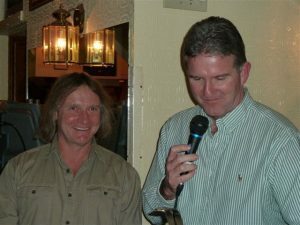 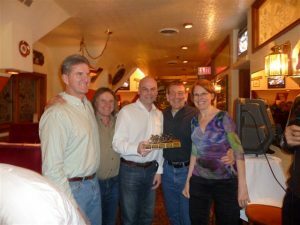 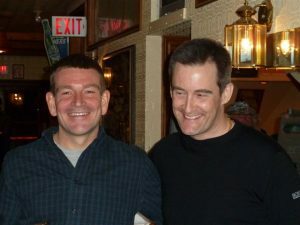 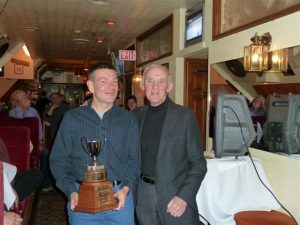 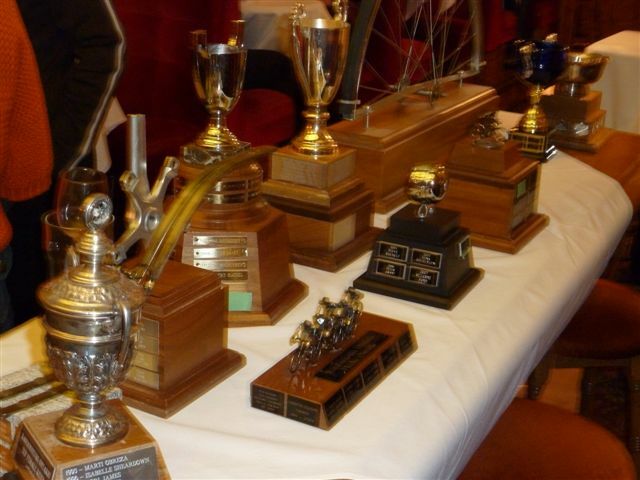 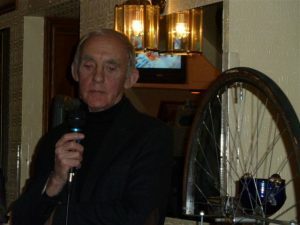 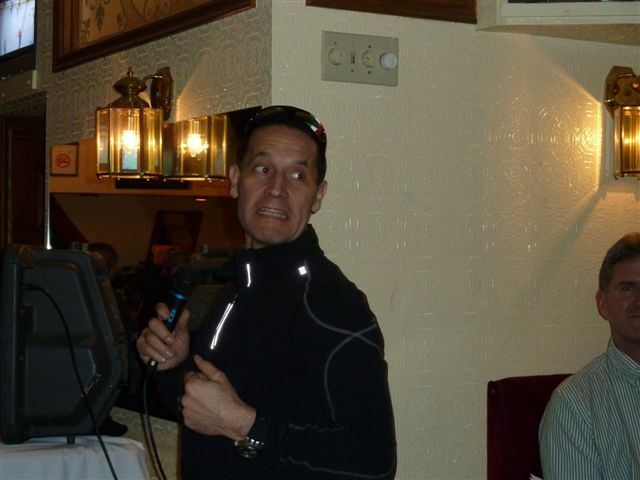 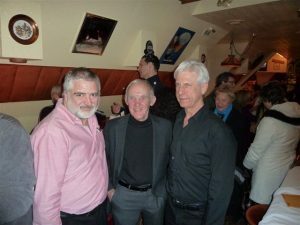 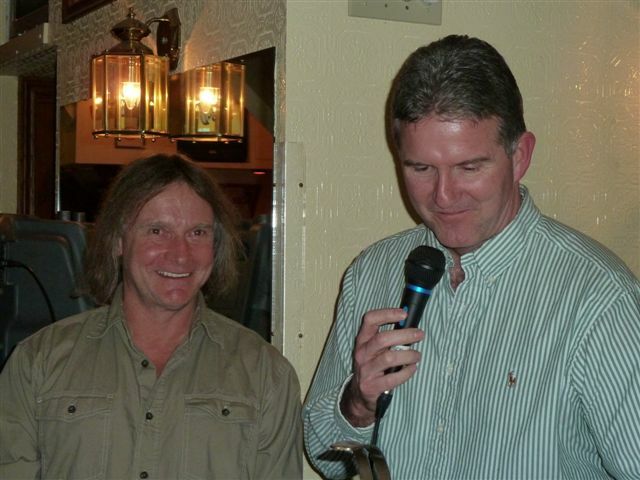 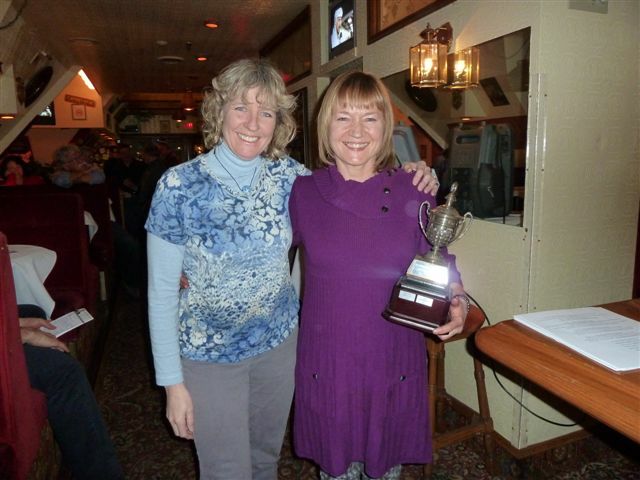 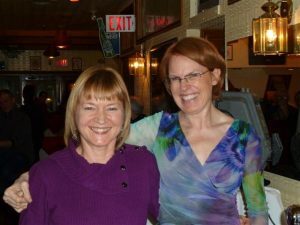 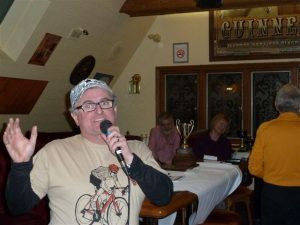 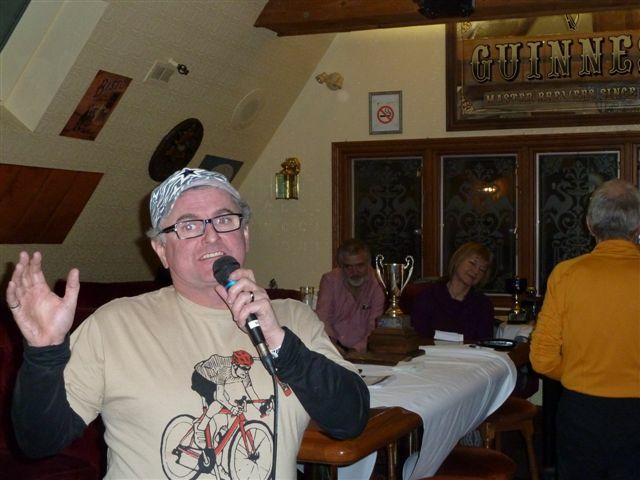 The Annual Awards Dinner for 2012 was held on February 9, 2013 at the Madison Inn and Pub. Congratulations to all of the award winners! This entry was posted in Annual Awards Dinner by Andrea Ferguson Jones. Bookmark the permalink.